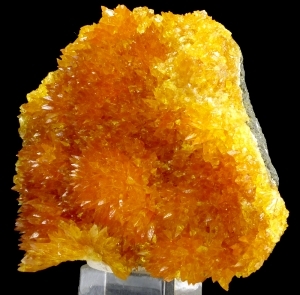 Are you sure you want to buy Calcite for $90.00? 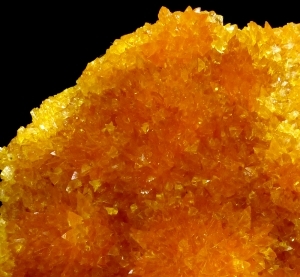 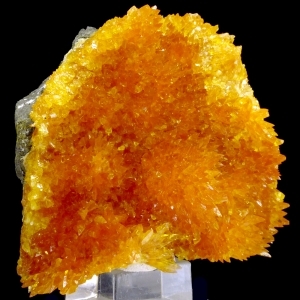 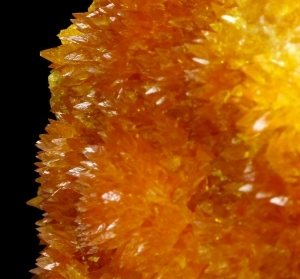 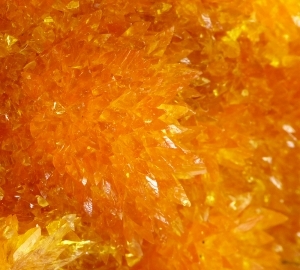 Good specimen of sharp and lustrous, orange/yellow calcite crystals. 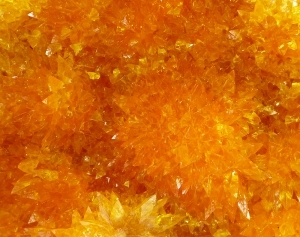 Top color and good luster. 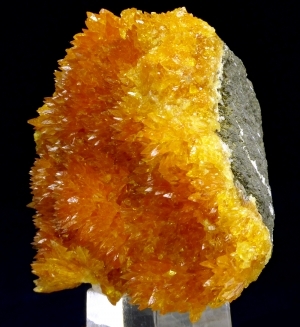 Specimen comes from a new find in Poland. 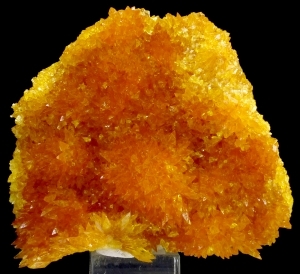 Read more about this find in our article.